On a 3.4.x system we recently removed the default gateway from the WAN IP, (public) and put it on a LAN IP (192.168.50.1). We created a persistent static route for the ITSP proxy to go through the original default gateway on the WAN IP. This works as expected and the PBX can make and recieve calls, and the goal was to isolate the PBX from the world. Works, but we have another issue. 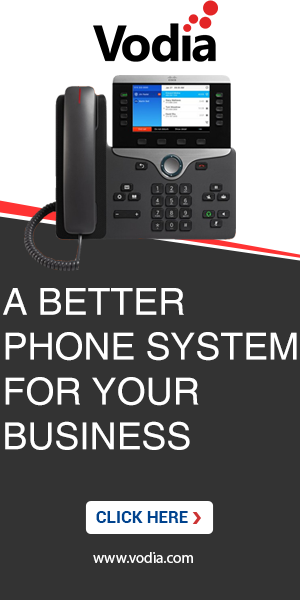 We have a single remote IP phone that has worked fine for a long time. This phone is behind a good router on a static IP. On the PBX another static route is created for the public IP of this router to go out the WAN IP just as the ITSP does. The problem is it appears the SIP (TCP) traffic works correctly, but when it hands off the call to UDP RTP streams we get no audio. Clearly this must be an issue where UPD does not find and follow the correct route. The ITSP continues to work fine. Yes, that is a tricky issue. By default, the PBX will just look up the OS routing table and then find out what local identity the OS would use for sending out the packet. After a quick read, are we to assume that a dual NIC PBXnSIP box can be deployed, and optionally have no default gateway, but allow the PBX to determine the route for both the SIP and RTP traffic based upon the Source? Is it recommended to always to IP replacement when having Two NICs? Two or three or more NIC are no problem. In today's setup, you will have more and more real and virtual NIC, like for VPN tunnels, IPv6, WLAN and so on. I would definitevely recommend to have the IP setup on the OS network level right. When you send a UDP packet (say, a DNS query) you should see the right IP source address in the packet. All those tricky setups with some port forwarding rules, non-routable addresses or even those instable STUN refreshing modes are all not very maintainable, there is always something going wrong and you spend hours or even days troubleshooting it. In the end a lot more expensive than getting a proper network setup right away.